My son's elementary school is snack-free. That means no fun goodie bags of candy at Halloween or cupcakes on his birthday. (Well, technically his half birthday since he's a summer baby!) And no sweets on Valentine's Day. It gets challenging to find cute little trinkets for kids that they'll actually use - and like! 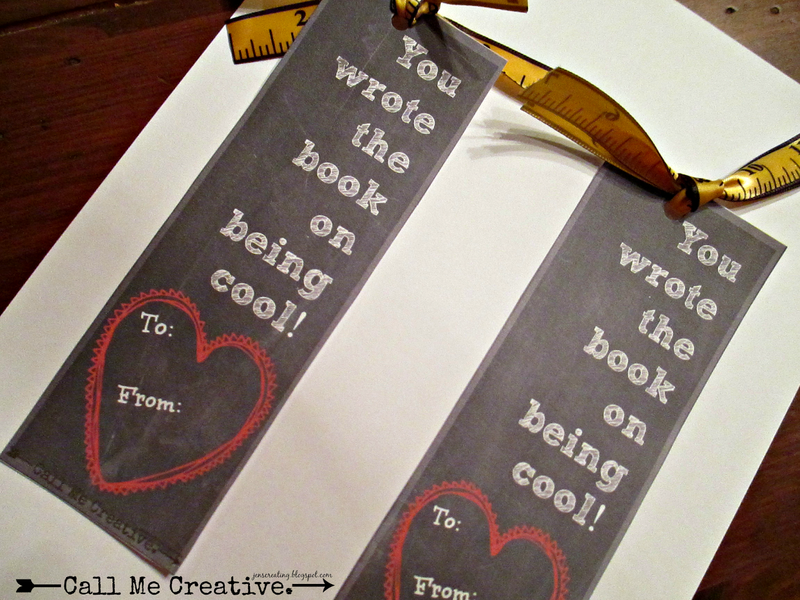 So this year, I'm making my son's classmates chalkboard bookmarks. All you need is cardstock, a hole punch, scissors and some ribbon. 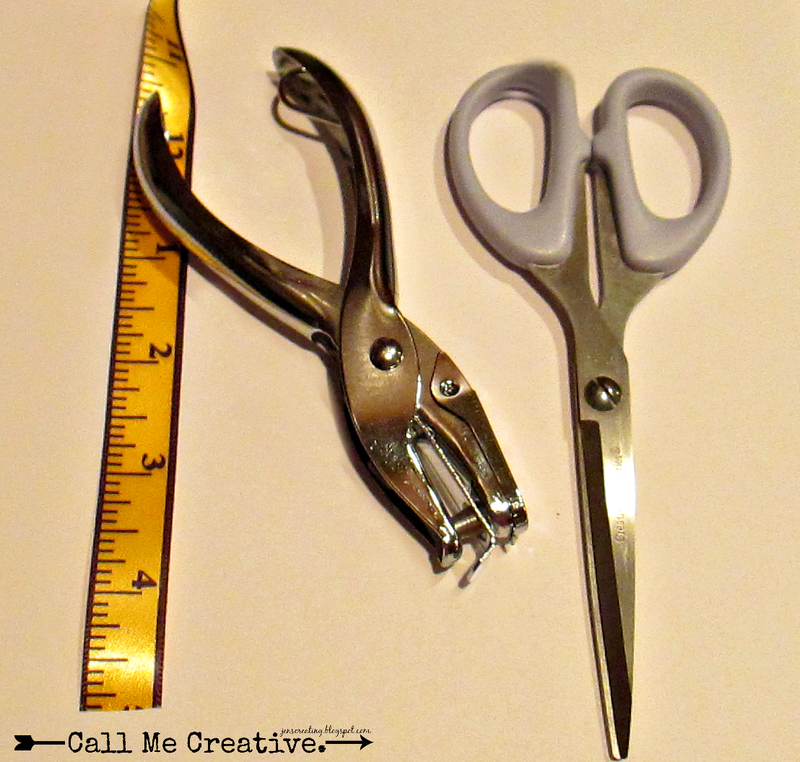 Check out the adorable ruler ribbon I found - isn't it just perfect for a 1st graders's book mark? Oh, and of course you need these printables! I thought the chalkboard theme was cute for a school gift. And I included a little place for the kids to write who the bookmark is for and sign their own name. Just click on the printable and then download it to your computer. 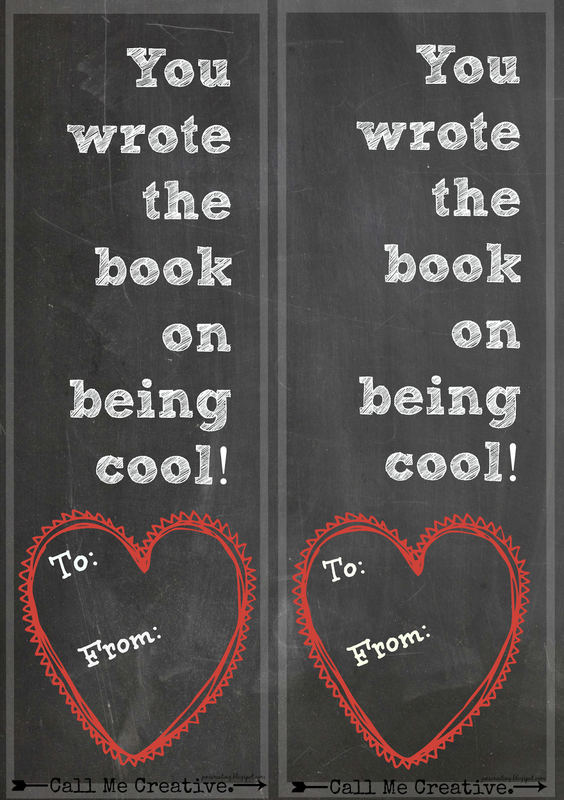 Print it out on cardstock and cut out the two bookmarks. Then punch a whole in the top of each and tie the ribbon to the top. Easy, adorable - and inexpensive! Are you able to bring edible treats to your children's classrooms for parties? Or do you have to opt for a non-edible favor? 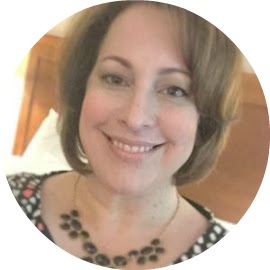 For other great ideas, check out the Weekend Bloggy Reading link party happening at the blog Serenity Now. There are lots of great ideas to inspire you this weekend! So cute I had to pin it to my Valentine Board!